London’s Paddington Station is one of the capital’s busiest train stations as well as the first and only stop for those travelling into London on the high-speed Heathrow Express from Heathrow Airport. So, say if you’ve just arrived into Paddington, what is there to do in the surrounding area? 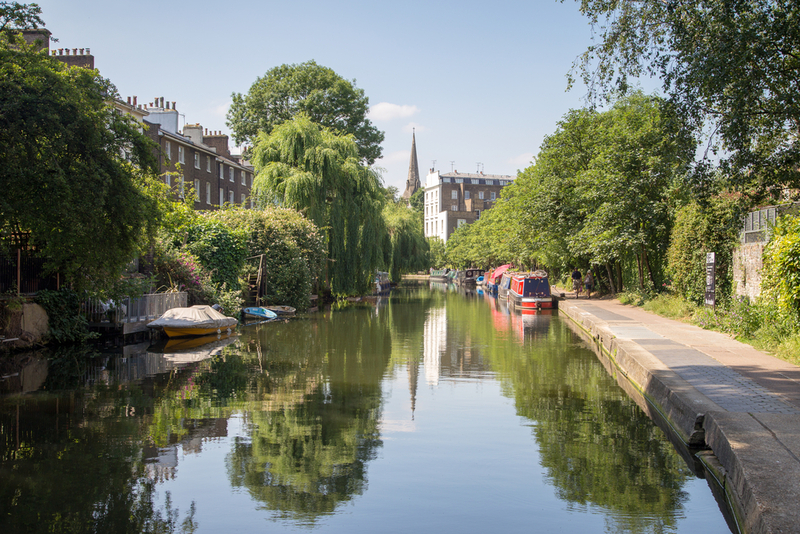 Less than half a mile away from Paddington Train Station is Hyde Park – one of London’s biggest and most-known green spaces. Covering 325 acres, it is vast and varied, hosting everything from large-scale rock concerts in the summer to festive funfairs in the lead-up to Christmas. There are also permanent memorials to Diana, Princess of Wales, victims of the Holocaust and the 7/7 bombings in 2005. Meanwhile, the Serpentine Lake in the centre of Hyde Park is used for leisurely boat rides as well as the traditional chilly swim on Christmas Day. For those staying at Grand Royale London Hyde Park Hotel, the park is less than half a mile walk south. You’ll find Madame Tussauds’ waxwork museums all over the world and London is considered to be one of the best, with life-like statues of the Royal family, as well as sports stars and the biggest names in Hollywood. Find it on Marylebone Road (NW1 5LR). We could spend the rest of this article telling you about all the classic albums that have been recorded at Abbey Road Studios since it opened in 1931. Anyone who’s anyone in popular music has recorded something here over the decades including Pink Floyd, Deep Purple, Take That, Blur, Oasis, Kanye West, Biffy Clyro, Muse, Radiohead, Nick Cave, Genesis, Rush, Kate Bush and Cliff Richard. Oh, almost every Beatles album was laid down here too, including the Abbey Road record. Despite there being no official attractions open to the public, hundreds of tourists flock to Abbey Road Studios every week to recreate the iconic Abbey Road album cover on the zebra crossing directly outside the studios, and many consider Abbey Road as a memorial to the Fab Four, graffiting notes of gratitude to the band on walls near the studio. If you haven’t had your fill of green spaces at Hyde Park, then Regent’s Park is another Royal park worth checking out. It is home to the largest outdoor sports area with close to 100 of its 395 acres dedicated to sports facilities. Elsewhere in the park, you’ll find London Zoo, the Open Air Theatre and Primrose Hill – the largest free-to-enter waterfowl collection, with 100 species of wild bird. 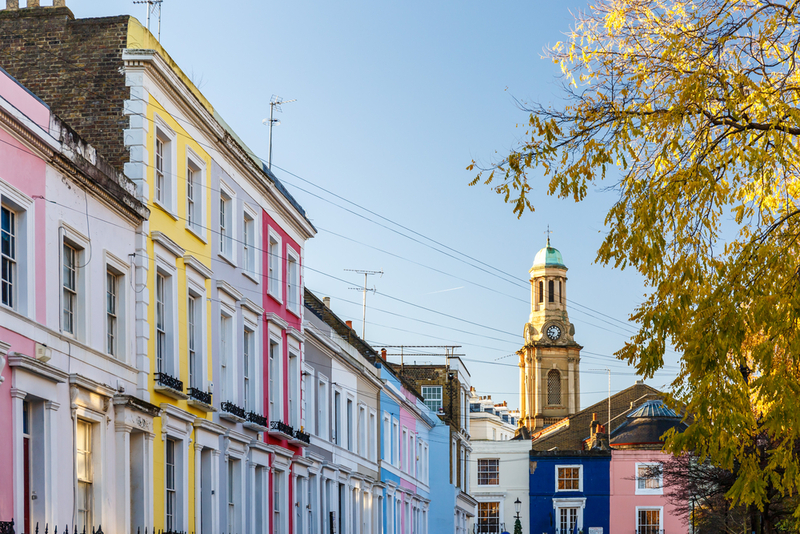 One of the most famous street markets in the world is a 1.6-mile walk west of Paddington Station and it’s well worth the half-hour stroll. The market is perhaps most famous for being the setting of the 1999 film Notting Hill – starring Hugh Grant and Julia Roberts – and it offers a great selection of quality antiques, vintage collectables and bric-a-brac, as well as vintage fashions and some fantastic street food stalls. We’d recommend popping by on a Saturday to enjoy Portobello at its best. 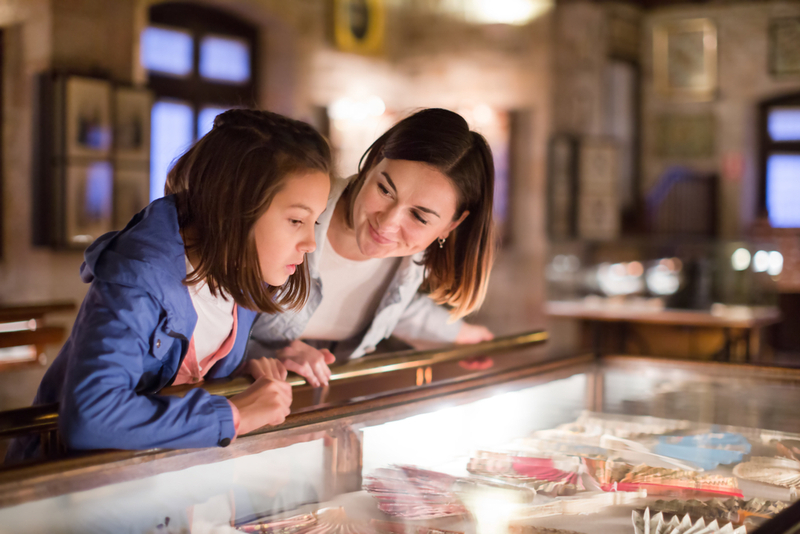 According to Sir Arthur Conan Doyle’s famous stories, Sherlock Holmes resided at 221b Baker Street, so naturally, this is where you’ll find the museum dedicated to the world’s most-loved fictional consulting detective. The museum includes life-size waxworks from Sherlock Holmes’ adventures, while the shop next door is full of quirky objects and souvenirs. The house, which Holmes shared with his friend and assistant Dr Watson, is supposedly protected by the UK government, due to its special architectural and historical interest. The first floor study overlooks Baker Street has been faithfully maintained to keep it as it was in Victorian times for posterity. It opens every day of the year, except Christmas Day, between 9.30am and 6pm. Share the post "Six top things to do in the Paddington district"